Hurry! 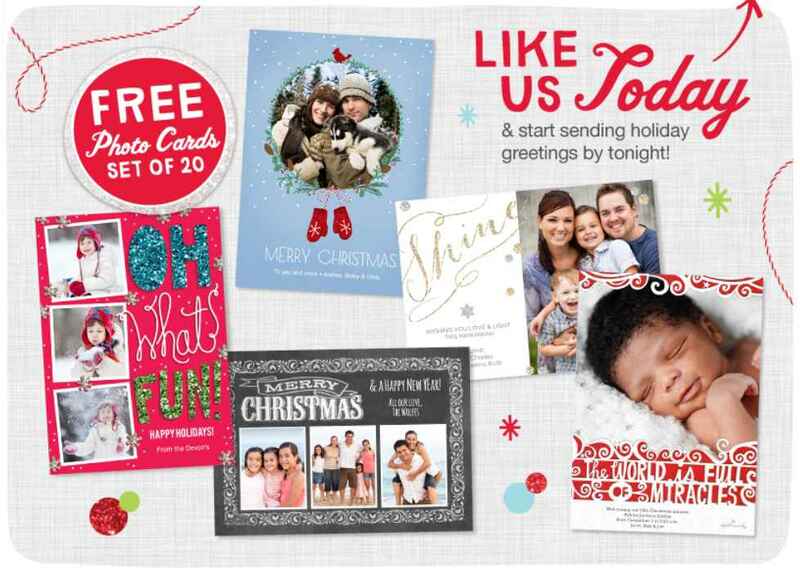 The first 10,000 People who “Like” Walgreens on Facebook get a FREE Set of 20 Photo Cards!!! This is an Awesome Deal you don’t want to miss! Go Here to See all the different Walgreens Photo Card Designs! Just “Like” Walgreens on Facebook and click on “Get Code” you’ll get an exclusive Coupon Code to use on Walgreens.com! This is a one time use code! You can choose In Store Pick Up which means NO SHIPPING Charge!!! Hurry! I think these might go fast! Monopoly Cars 2 Race Track Game just $12.90!